After an exhaustive six-week long search, during which time it went without audited financial statements, nutritional supplements company and alleged pyramid scheme Herbalife has picked one of the three remaining options for the job. Herbalife has hired PricewaterhouseCoopers as its auditor, replacing KPMG, the company announced on Tuesday. The engagement ends a period of more than a month in which Herbalife did not have an accounting firm. KPMG resigned as the company’s auditor in April after it was revealed that a former partner had leaked secret information about clients to a third party…. PricewaterhouseCoopers will audit Herbalife’s financial statements for this fiscal year, and it will reaudit the company’s statements for three previous years, Herbalife said. 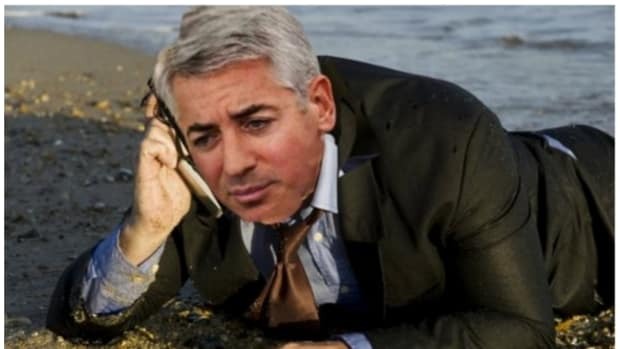 And brace itself for a not-so-veiled warning from Bill Ackman.